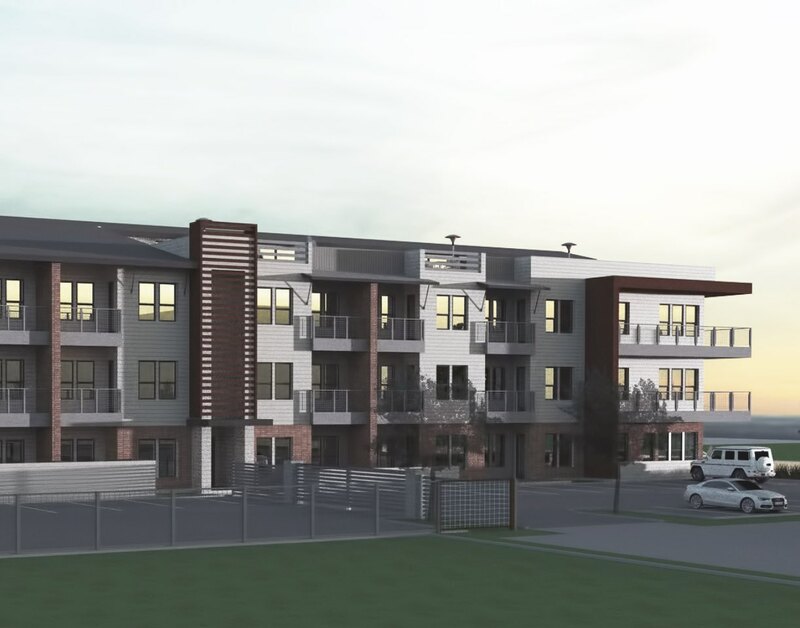 The Palmer consists of 46 studio, one, and two-bedroom apartments in Fort Worth’s up-and-coming River District, located near popular restaurants and businesses and over two miles of Trinity River frontage. The residences will have an urban, sophisticated feel, complemented by technology-based amenities, modern finishes and more. Sign up to hear the latest developments at The Palmer. © 2018 The Palmer. All rights reserved.